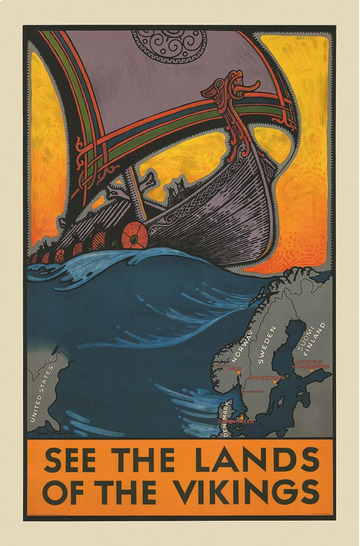 Most of the regions, cities and travel companies in Finland created posters and images of their own. 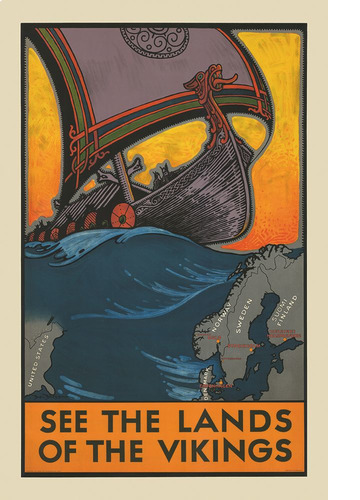 But sometimes even the whole Nordic region managed to co-operate, like here. You see, we’re all vikings!